It is said that the young man goes through numerous stages. His best childhood friend is Mario. Then during his teens years his best friend is latex. Then he moves past both, but now there’s no need to move on because the two have been combined for your adult life. 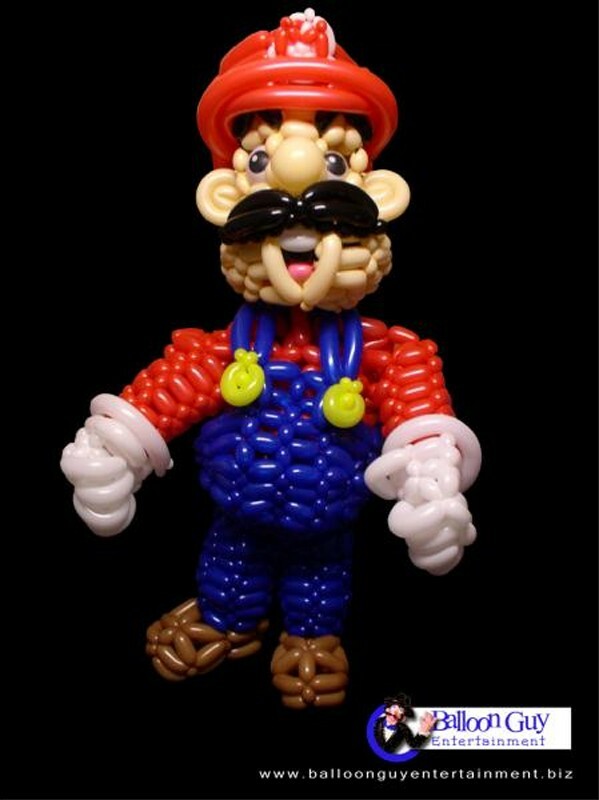 No, we’re not talking about Mario themed condoms like we have posted in the past, we’re talking about a life-sized Mario made out of balloons.